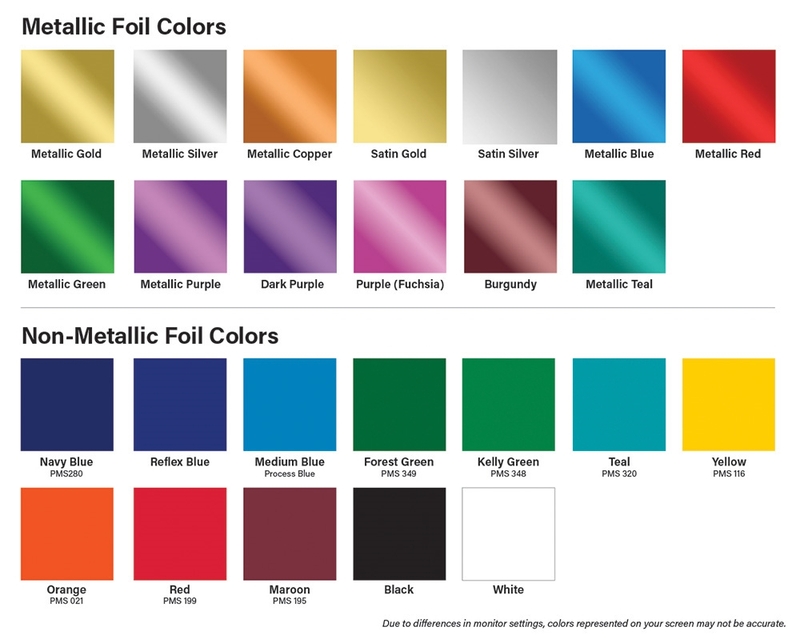 Above pricing is only for Designer paper stocks and a 2-color foil imprint. 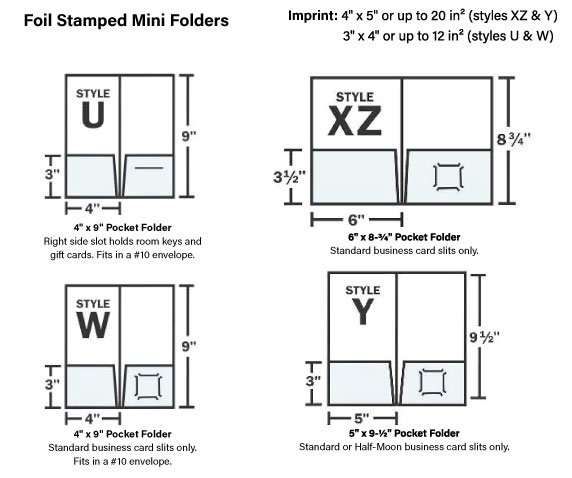 Styles XZ & Y: 4" x 5"
Styles U & W: 3" x 4"
-Imprint area varies per mini folder style. 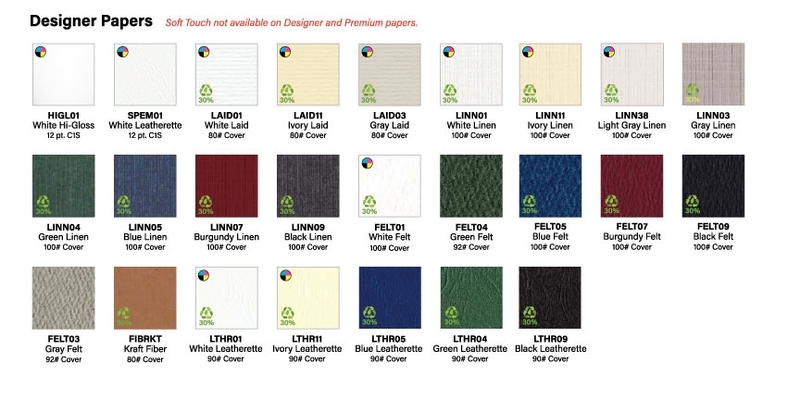 For templates, please inquire. 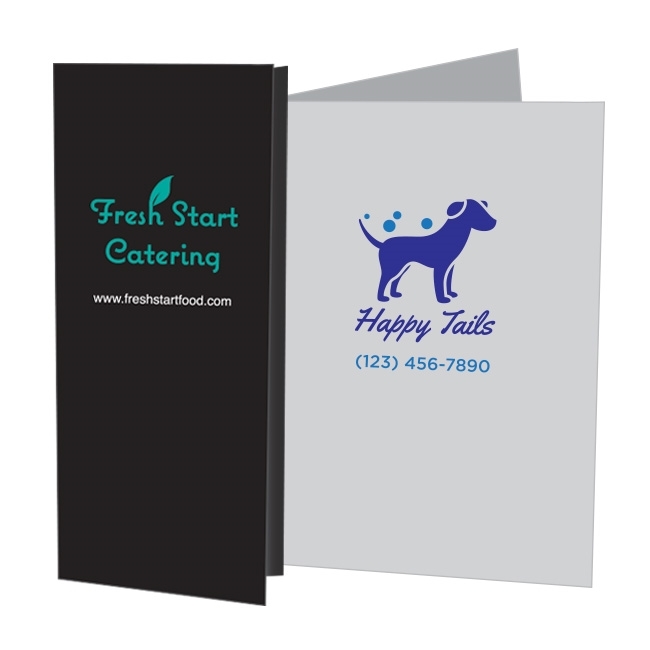 Step 4 Choose a FOLDER STYLE & BUSINESS CARD option (view options in product images above).